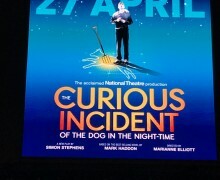 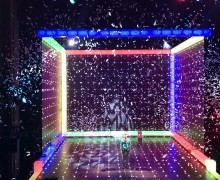 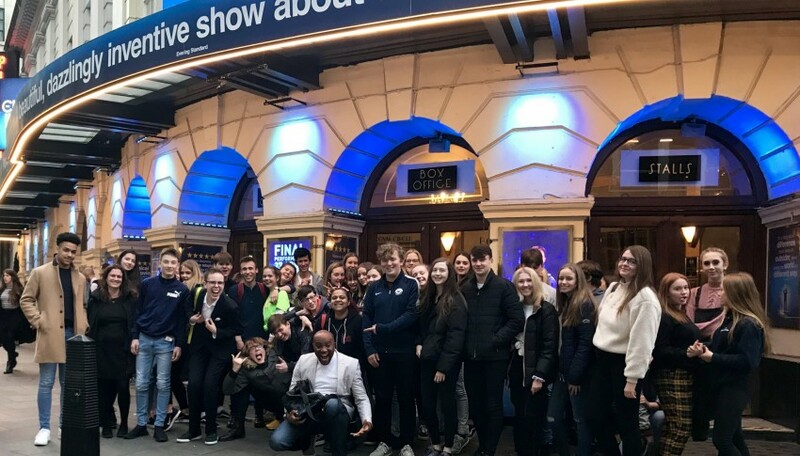 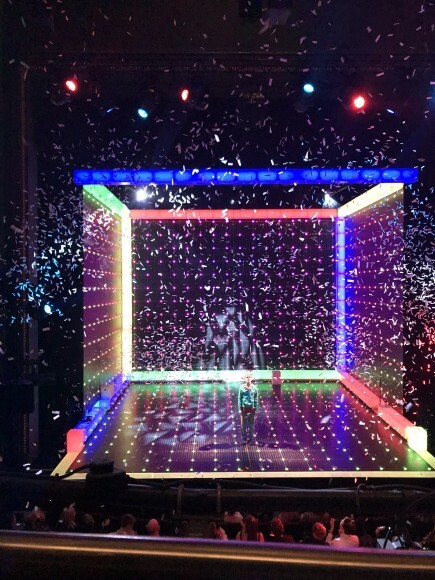 40 Theatre Studies and Drama GCSE students from Years 9-13 had the pleasure of watching The Curious Incident of the Dog in the Night Time at the Piccadilly Theatre in London recently. 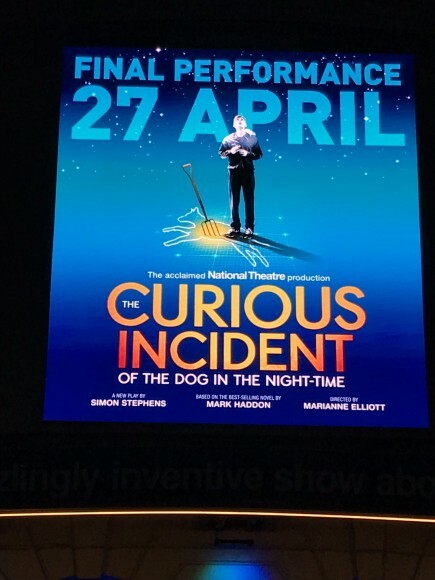 The play tells the story of a gifted boy named Christopher Boone as he investigates the killing of a dog and in doing so embarks on a journey of self discovery. 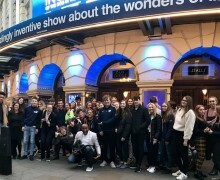 Students remarked on the fantastic acting, staging, lights and ensemble work. 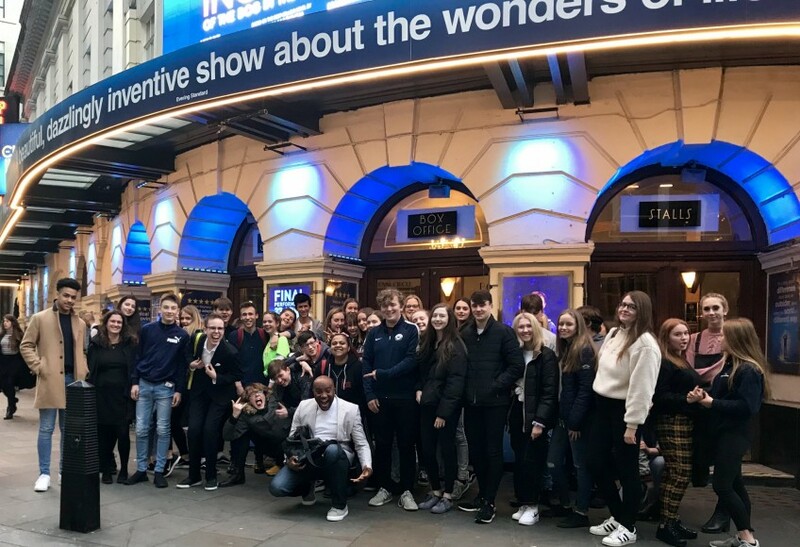 It was a most pleasant evening and our students' behaviour and manners were impeccable!